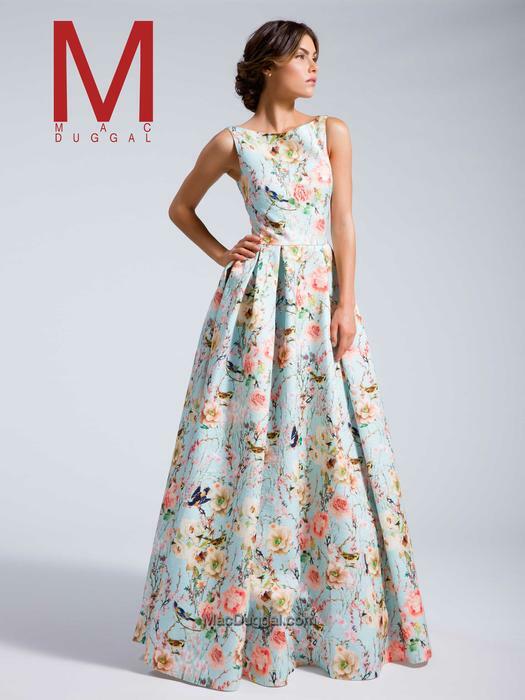 Knowing that today's woman is dynamic both in fashion and life Mac Duggal designs gowns that touch the very essence of the woman who wears them. It is important to note that most of the world sells trends. Mac Duggal goes beyond that and sells confidence. 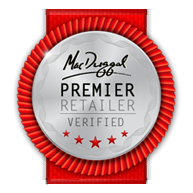 Diane & Co. is an authorized Premier Retailer for Mac Duggal.